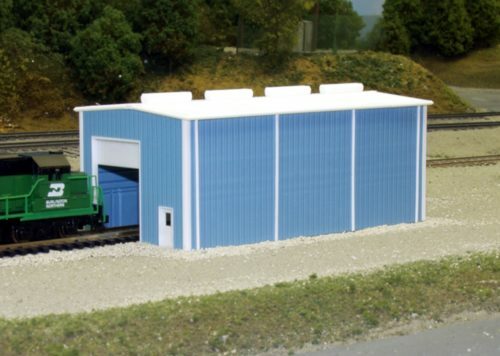 Grain Elevator (Only) N Scale – Rix Products Inc.
Rix Products N Scale Grain Elevator. This elevator represents the style of elevator used all over the country at farms and industries. The Rix N Scale Grain Elevator offers a highly detailed elevator with ladders, platforms and distribution box. The Grain Elevator can be built in 30 foot increments up to any height you wish. Color matches galvanized metal. Grain bins not included.